Buyer’s agent can ease your burden to find property in your location. There are thousands of Buyer’s Agent in Sydney, but one name which came first is Exclusive Buyers Agent. Under the leadership of Geoff Weinberg, we achieved unparalleled heights in the real estate industry. We Deal with Residential and commercial property. 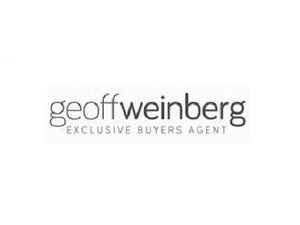 Geoff Weinberg is leading property buyer’s agent with over 25 year of experience. Are they only providing buying services? Is your agent good at negotiation? Will your agent provide proper home inspection?